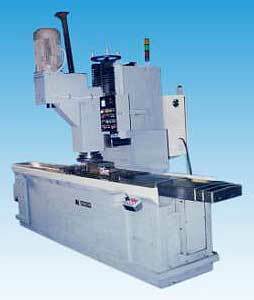 The company brings forth performance oriented Vertical Type Milling Machine in the market. Our vertical type Industrial Milling Unit is extensively used for milling in vertical direction at much quicker pace. These milling machines have long lasting functional life. Besides, we are a prime Manual Milling Machinery Manufacturer in the country.